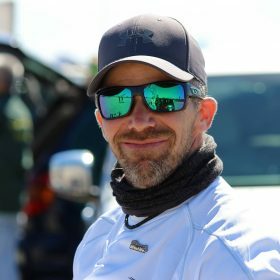 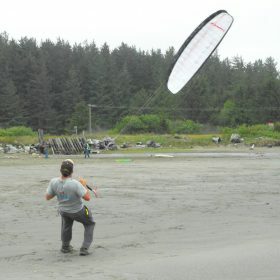 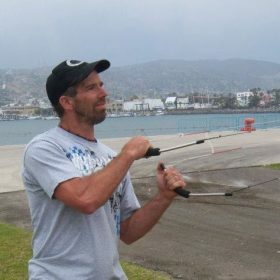 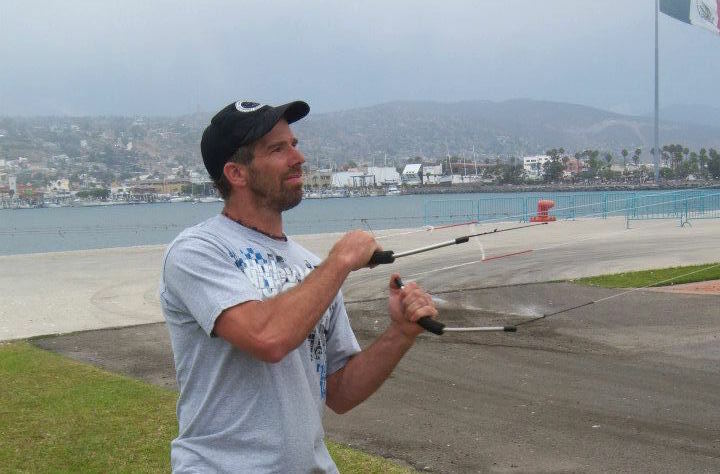 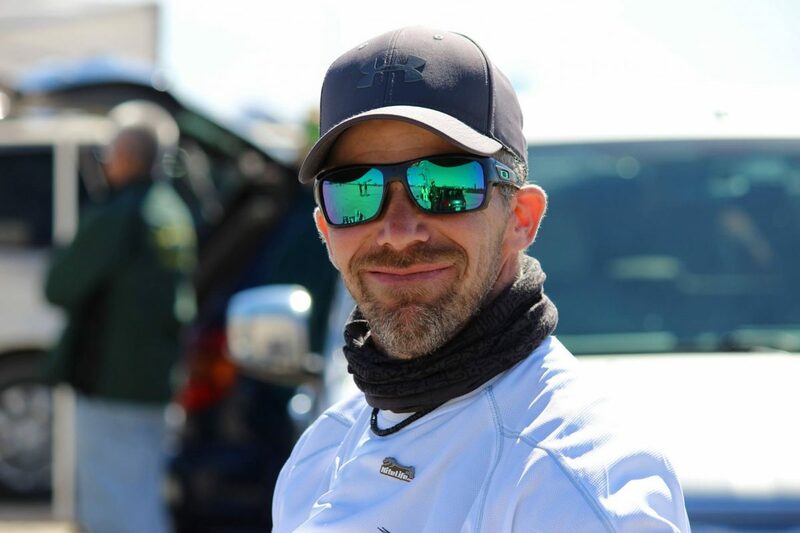 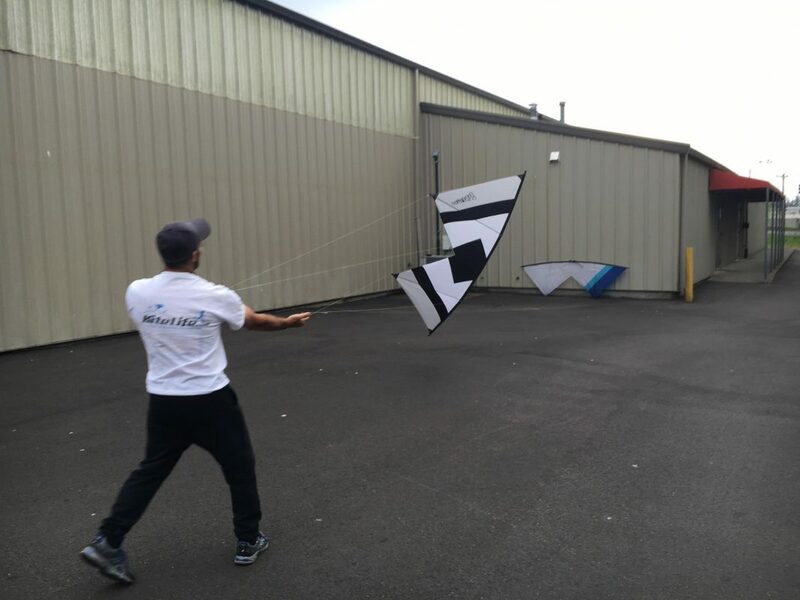 A multi-discipline pilot since he started in 2010, Eli became a regular at iQuad clinics and NW events and was a member of the 2013 Mega Team World Record (81 kites). 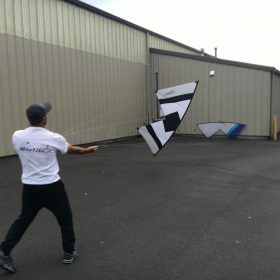 As an almost exclusively inland flier, he’s well known for his almost non-stop energy (first flier out > last flier in) and has developed a distinct style as an urban quad flier. 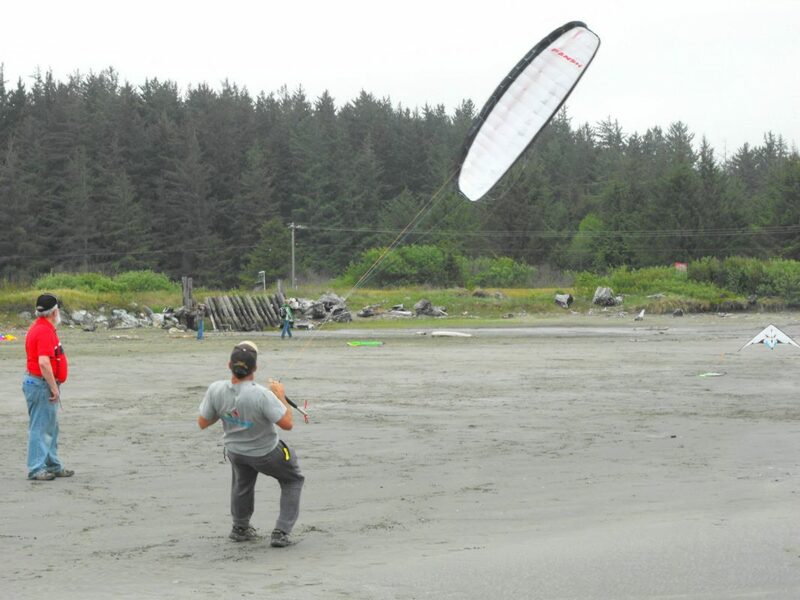 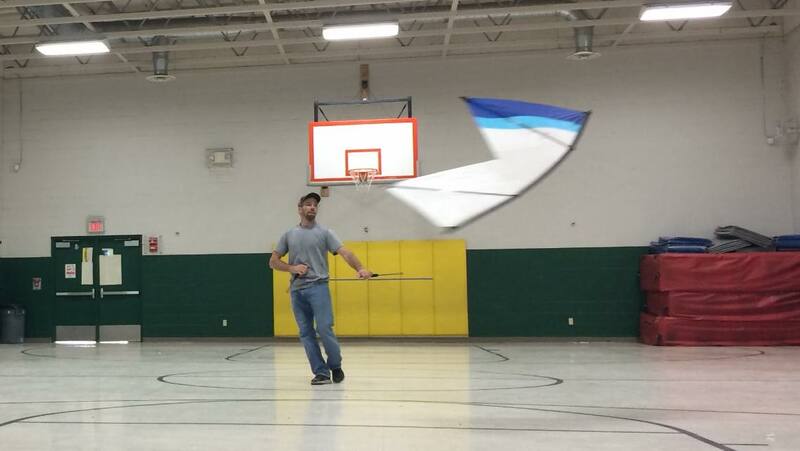 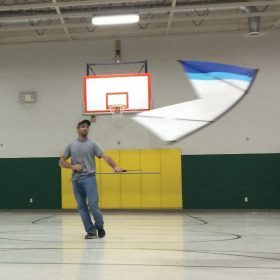 In addition to quad, Eli also enjoys dual line, power kiting and indoor flying.